The summer of 1553 is a time of danger and deceit. Brendan Prescott, an orphan, has been reared in the household of the powerful Dudley family. 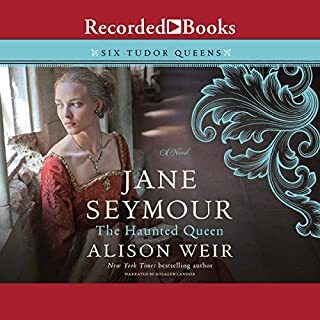 Brought to court, Prescott finds himself sent on an illicit mission to the king’s brilliant but enigmatic sister, Princess Elizabeth. 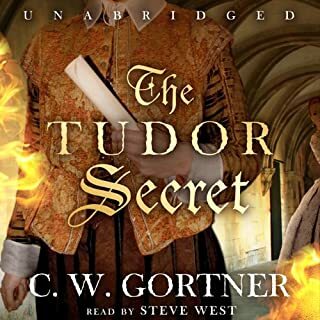 But Brendan is soon compelled to work as a double agent by Elizabeth’s protector, William Cecil, who promises in exchange to help him unravel the secret of his own mysterious past. 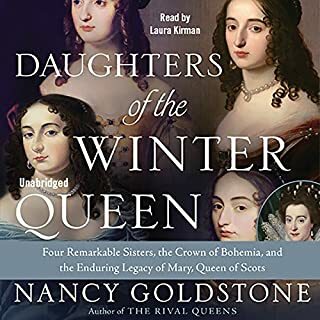 For listeners of Philippa Gregory and Alison Weir comes a dramatic novel of the beloved Empress Maria, the Danish princess who became the mother of the last Russian tsar. 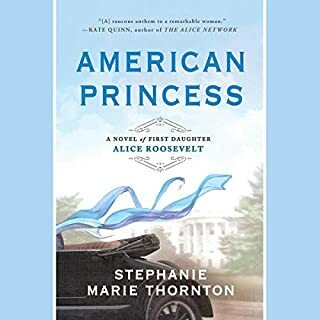 Barely 19, Minnie knows that her station in life as a Danish princess is to leave her family and enter into a royal marriage - as her older sister, Alix, has done, moving to England to wed Queen Victoria’s eldest son. 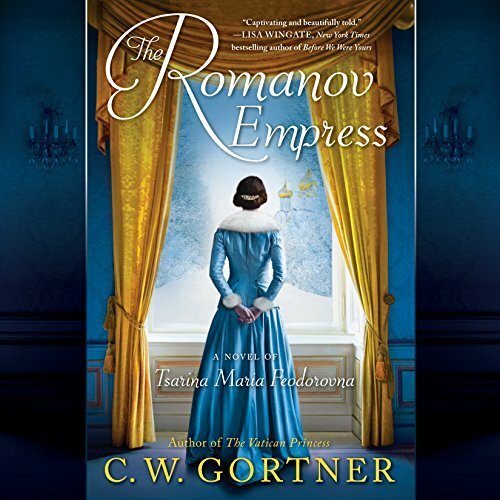 The winds of fortune bring Minnie to Russia, where she marries the Romanov heir, Alexander, and once he ascends the throne, becomes empress. 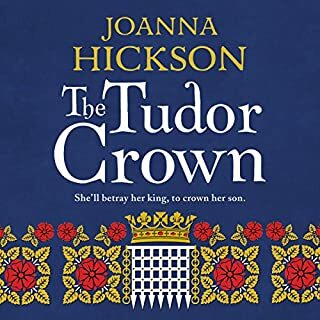 When resistance to his reign strikes at the heart of her family and the tsar sets out to crush all who oppose him, Minnie - now called Maria - must tread a perilous path of compromise in a country she has come to love. 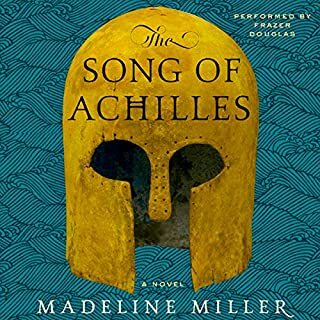 Her husband’s death leaves their son, Nicholas, as the inexperienced ruler of a deeply divided and crumbling empire. 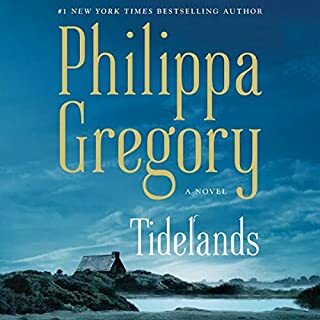 Determined to guide him to reforms that will bring Russia into the modern age, Maria faces implacable opposition from Nicholas’s strong-willed wife, Alexandra, whose fervor has led her into a disturbing relationship with a mystic named Rasputin. As the unstoppable wave of revolution rises anew to engulf Russia, Maria will face her most dangerous challenge and her greatest heartache. An excellent historical novel! Gortner writes with luxurious detail! 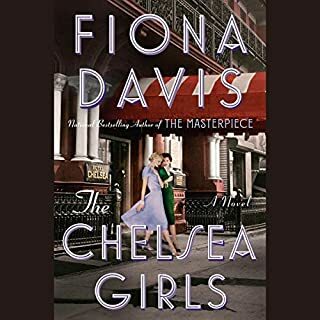 This is a real page-turner -- I could not stop listening! C.W. Gortner never disappoints. 5 STARS! His character driven novels are deeply satisfying. 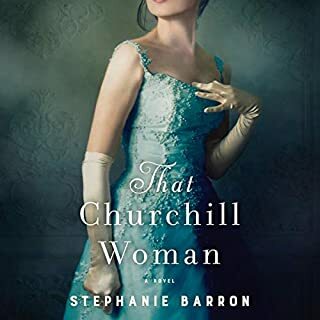 This book is engaging, compelling, riveting, and rife with wonderful historical detail. 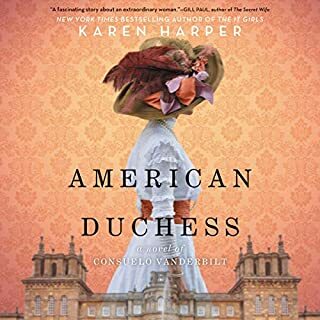 Narrator Katharine McEwan is perfection. I’ve never heard her narrate before but will look out for her books. 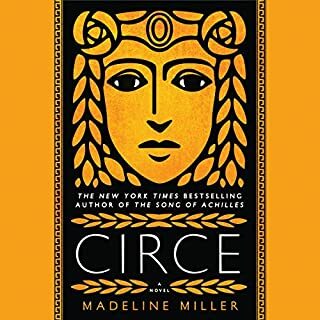 One of the BEST narrators I’ve come across - and I listen to A LOT of Audible books. Bravos all around. Highly Recommended. One of C.W. Gortner Best!! I am big Fan of C.W. 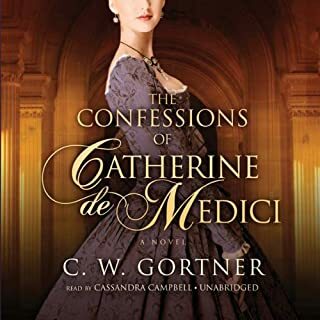 Gortner, historical fiction. I have always been interested Russian history, and the revolution. So for me this was the best of both. I got C.W. Gortner writing and Russian history in one great book. I have learned a lot from this book, and it is definitely worth buying. I love this book! It brought to life a topic of history that I was so unfamiliar with. I didn’t realize how much I was learning listening to this book because I was so wrapped up in the story. This book has it all for me. However it was slow at times, especially when the character was spitting out names upon names. It made it hard to follow and didn’t really add to the story. I get that the author was trying to stay true to historical events, but all the name dropping was too much. Great character development; intriguing plot;beautifully written descriptions. I would recommend this book to book clubs and anyone interested in Russian history. 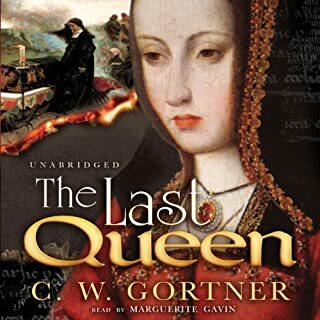 Another fabulous read by CW Gortner he once again brings the royals to life, I love that he writes about ones you don’t normally hear about and I really enjoyed learning more about the Empress “Minnie”. 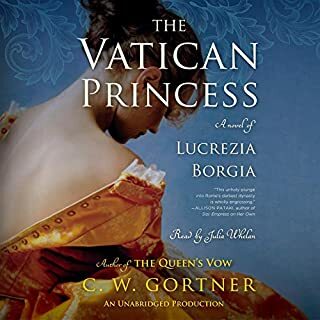 Gortner does not hold back with his feelings for Tsaritsa Alexandra as Minnie is her mother in law they did not get a long at all and Gortner truly makes us feel what Minnie does. This was a different look at the last Tsar, his upbringing and how marrying Alexandra changed the landscape of Russia. Also more about his brothers and sisters than I knew before. I found Minnie fascinating she really was a great Empress and I feel way ahead of her time if her son would have listened to her who knows how things may have worked out? Katharine McEwan’s narration was great and she played the emotions very very well! 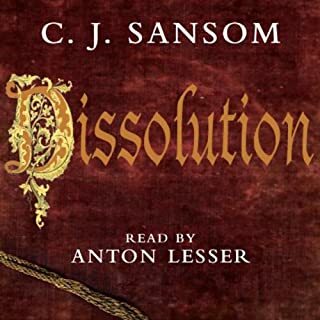 I have always been fascinated by Russian history so this book grabbed me right away and the 17 hour audiobook flew by and all of a sudden its 1916 and things are going downhill fast! Even though you know how things happen there are still surprises and palace intrigue to keep you interested. 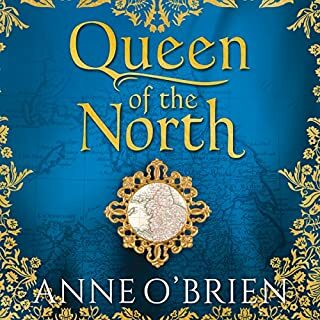 If you are a fan of the Romanovs or historical fiction in general give this one a go you won’t be disappointed! Why did this saga have to end? 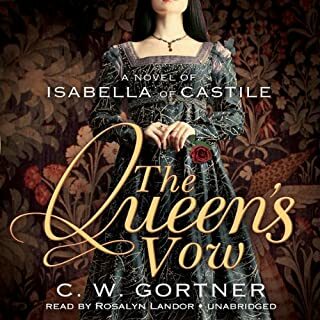 This audible had a short slow beginning but when it took off, there was never a lull in the story. 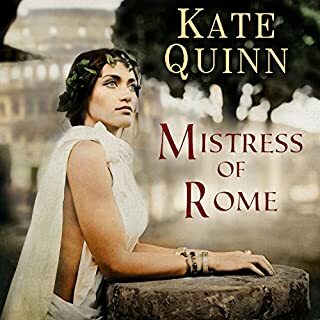 I will be looking for more historical fiction by this author. Fascinating history with excellent characterizations. I especially thought Katharine McEwan brought the story to vivid life. We audible fans all know that the narrator makes the book! you can hear the beauty of the settings in the voice of the narrator. amazing, excellent embellished fictional adaptation of historical events. great listen. Excellent narration and captivating writing! But disappointed that the Afterward was not included on audio.